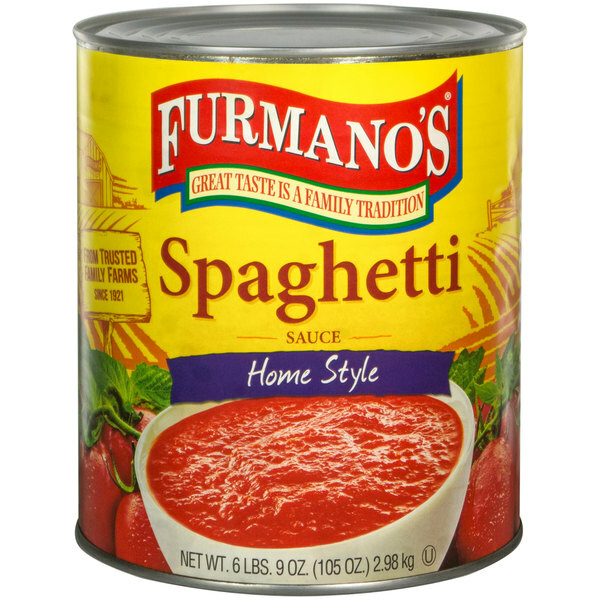 Enhance your signature pasta dishes with Furmano's #10 can of home style spaghetti sauce! 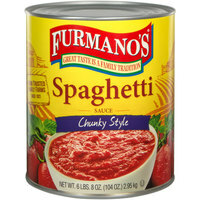 This Furmano's spaghetti sauce is perfect for use on virtually any pasta dish. It makes a tasty dip for garlic bread sticks or it can be a great base for adding your own special blend of seasonings to customize any meal! Ready when you are, there's no need to expend kitchen prep time creating spaghetti sauce from scratch because Furmano's does it for you! "A rich, thick, hardy spaghetti sauce. We use it as our mixture for our meatball subs and chicken sandwiches. Just the right amount of spice. Great case price." Each scoop of this delicious spaghetti sauce is bursting with homemade taste and brimming with nutrients including Lycopene, an antioxidant found in cooked tomatoes. Every Furmano's product is naturally gluten free and made with sea salt that is lower in sodium than traditional table salt. 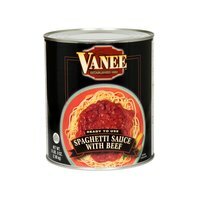 Its smooth consistency features a rich blend of tangy, sweet, and salty flavors, perfect for pouring over spaghetti. Not only does it taste great, but it provides the best in convenience. Made from a recipe perfected over decades, Furmano's home style spaghetti sauce blends vine ripened tomatoes with olive oil and select spices to achieve an authentic Italian taste. The Furmano's home style spaghetti sauce is terrific and makes great topping for our pizza bowls. The sauce is very flavorful and so delicious for canned. 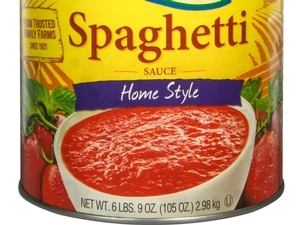 The home style spaghetti sauce is terrific and reminds me a lot of mom's sauce. Great for topping our lasagna and really nice fresh taste. A nice version of home style spaghetti sauce that makes a great base sauce. Really flavorful and an nice sauce to add your own meat too. Used this Spaghetti sauce with my meatballs last night. I do not do pasta with it so I need a good sauce. It was not the best sauce I have had but I have had much worse. I little extra seasoning and it was good for that I was looking for. Worth buying. The home style spaghetti sauce is a great tasting sauce that helps us create great tasting spaghetti in no time. A great sauce for our Italian buffet. A great product and I love using it in my recipes. The spaghetti sauce makes church social dinners so much easier and quicker to prepare. The sauce taste great. A great home style spaghetti sauce that is perfect for making the best spaghetti and meatballs. Add some fresh oregano and parsley for the perfect blend. I love this tomato sauce. It's tasty and goes very well with the hot dogs I serve. I just add a pinch of Italian seasoning as it is my personal preference, but the sauce itself is delicious and don't really need anything else added, I will buy it again in the future. The Furmano's Home Style Spaghetti Sauce exceeded my expections. 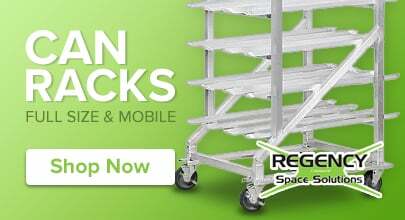 Great price and Quality! I would highly recommend. 5 Stars! I will definitely purchase again. So much better than the pasta sauce I usually purchase. 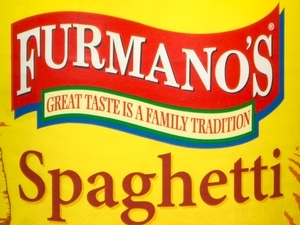 This Furmano's home style spaghetti sauce is a very good value for the money. Tastes like any other well-branded spaghetti sauces out there. The difference is just price. Great tasting Furmano's spaghetti sauce. Nice and thick with a rich taste. Perfect for all our needs. The price was really good for a large can. This is a good red past sauce. It can be used on its own or as a base for your own speical sauce. It is also quicky and easy to use. As an individual, I have always enjoyed buying in quantity for a good price. Never hurts to have extra food on hand. My best finds here was variety of dried beans & pastas. I use a lot of both and stored significant quantities for later. Service has always been prompt and packaging was good. Glad I found this site and have recommended to many others who consider themselves "preppers". The best tasting Spaghetti Sauce perfect combination of flavors make for a perfect dish. Great for parties since pasta seems to be a common dish! Bulk tomato sauce can be a great addition to the chefs' arsenal of culinary delectables. How, because they are ready to be cooked and spiced with your original mixtures in order to achieve the perfect "homemade" taste without the long process of utilizing fresh tomatoes and making a sauce or paste. Good style and texture. We used this sauce to make a bulk meal for baked ziti. It was delicious, better then store bought, easy to use. Everyone loved the dish. I would recommend it. I use this tomato sauce for family meal applications. If I am too busy to plan ahead and make a family meal, I just crack open this can for a quick staff meal. This spaghetti sauce is full of flavor and a great base to add anything to go over pasta. We use this product in our hot lunch program and it is well received. My wife is italian and things like pasta and ravioli are a staple food in my family she adds this sauce to alot of the dishes she makes and it tastes great! What a great sauce for my pizzas. We made a batch of french bread single serve pizzas with this wonderful sauce. We did add a bit more italian seasonings....perfect. I have been using this sauce for a number of dishes. It has a great tomato taste the texture is just right to cover the pasta not a weak sauce at all. I want a sauce I can trust and that is what you get from Fermanos makes a sauce and I take the credit. I will keep buying this. The price for this spaghetti sauce is unbelievably cheap! For a product that tastes this good it's a steal. Much better than name brands are. We liked the Fumano's Heavy Pizza Sauce so I decided to try the Home Style Spaghetti Sauce as well. I'm glad I did. The taste is great, and the price is better! this is a great tasting spaghetti sauce. i use it all the time for chicken parm and everyone loves it! the price is a much better value than the name brands! First things first, this sauce tastes great! Good to make meatball subs with! Great for fresh pizza and I personally love it classically with spaghetti and meatballs! 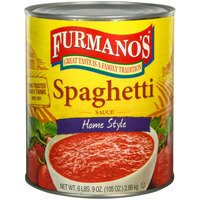 I love Furmanos Home Style Spaghetti Sauce. I like to use it with added ingredients such as beef, additional spices, onions, peppers, chipolte pepper to perk it up on a mound of spaghetti. This sauce is great for quite a few applications. I use it for lasagna, spaghetti, chicken parmesan and even meatball grinders. Always great to have a few cans. My wife makes the lasagna for the annual lasagna meet at the high school. Hundreds of people show up and of course everyone wants lasagna, so being able to get this great tasting pasta sauce in bulk and at discount, is amazing! I don't see how she could do it without it. This is a great sauce by itself or with a few ingredients here and there to make it personal. 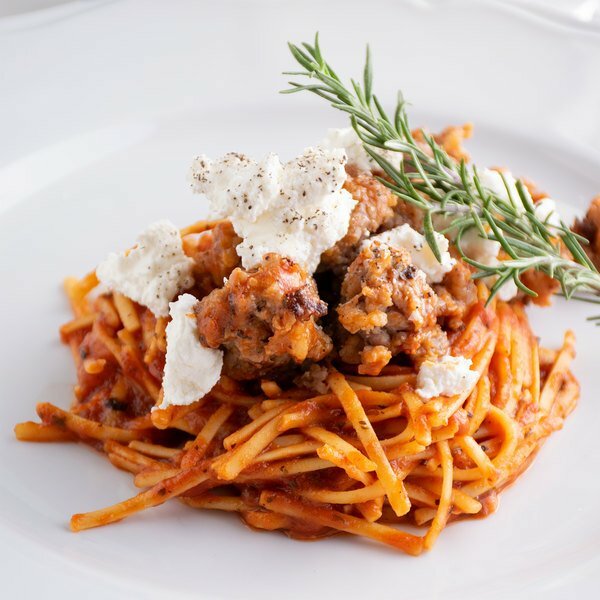 We use it as a base for all of our pasta dishes and we get it here for far less than our local supplier.